functions. used in several different areas. 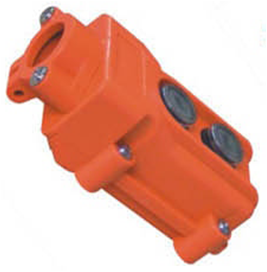 Among other things, to control the lifting equipment, machinery, motors, overhead cranes, handicap equipment, lifting equipment etc.